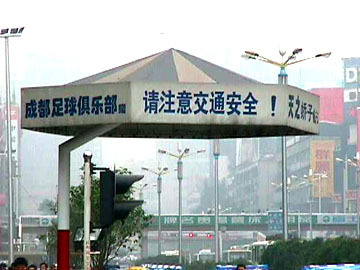 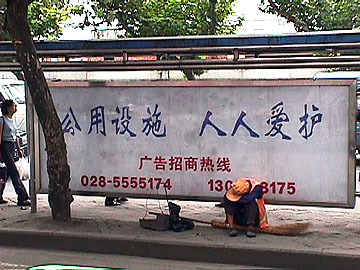 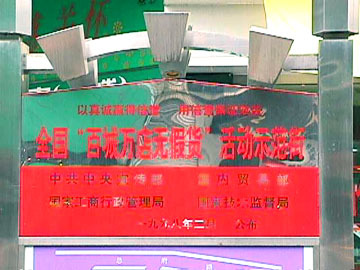 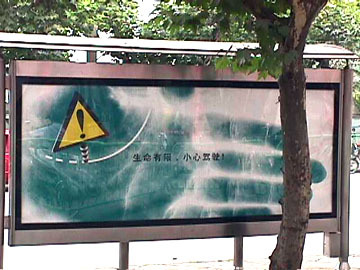 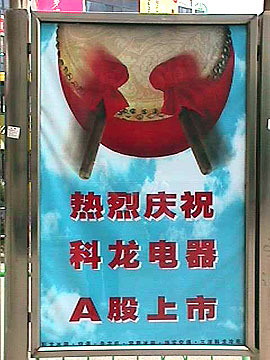 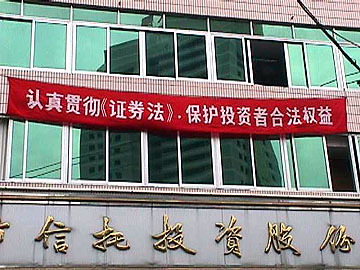 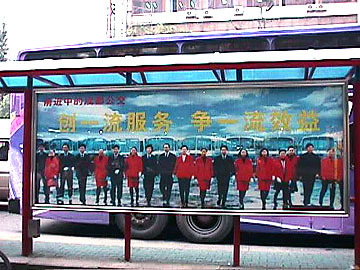 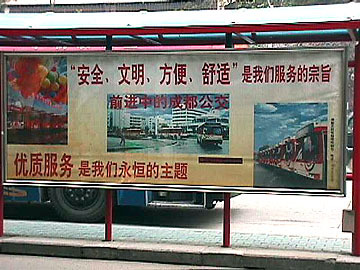 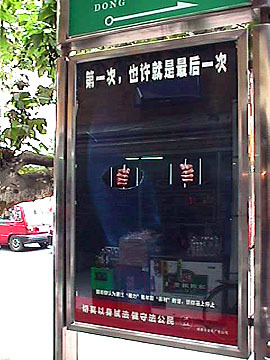 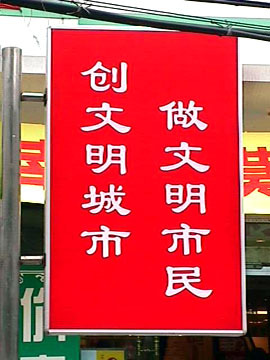 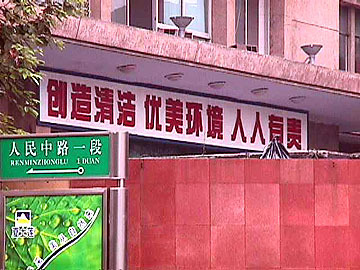 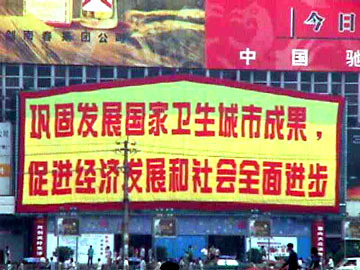 "Public Advertising Culture in Chengdu"
Life is Precious, Be Careful! 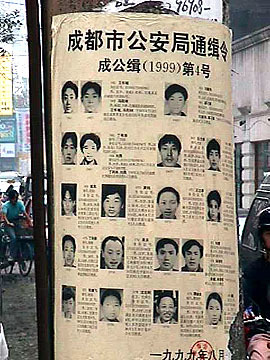 Note: Collected in August 1999 from several downtown streets in Chengdu, Sichuan Province. 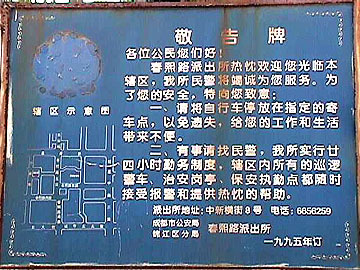 These pages created for the Transnational China Project by Steven W. Lewis, Ph.D. and last updated December 28, 2000.